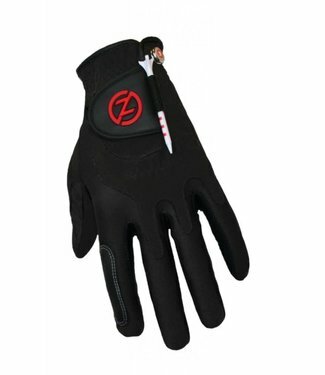 Universal Fit - One Size Fits All Count on Zero Friction Per.. 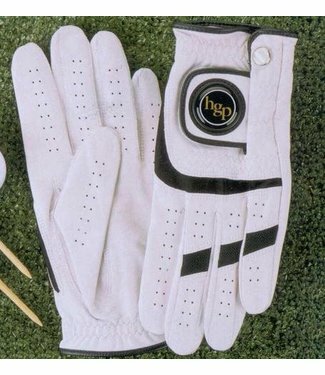 The #1 selling golf glove in the world combines revolutionar.. 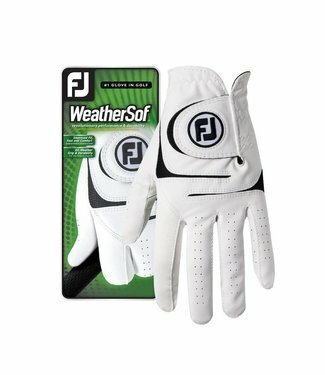 Without a doubt, our best selling glove. 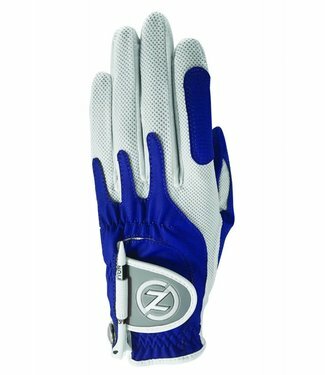 The Tru-Fit glove ..
Count on Zero Friction Performance Golf to design a Superior..